This just in. 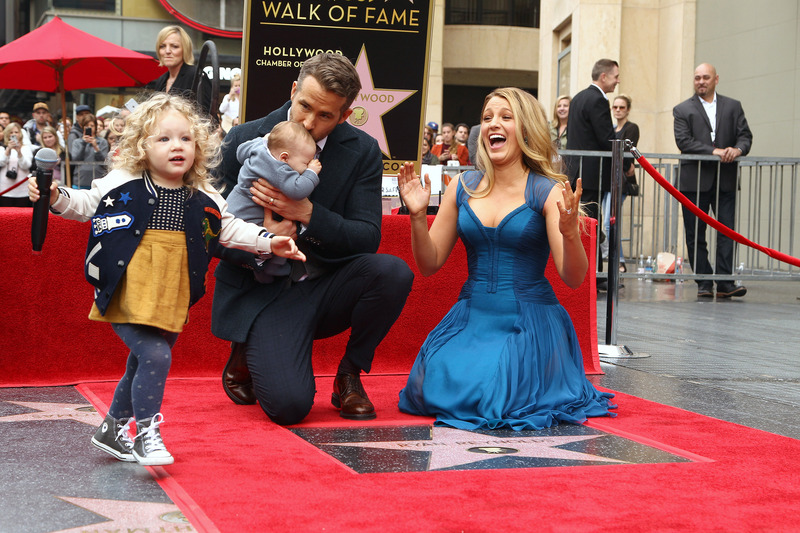 Beloved celebrity couple Blake Lively and Ryan Reynolds celebrated their sixth wedding anniversary this weekend, marking the day with their daughters in the most relatable way: simply, by doing nothing. “The best vacation we can have is to be able to do nothing with our family, so that’s what we did,” Lively explained to Good Morning America’s Robin Roberts on Wednesday, September 12. James’s voice, in fact, has a starring role in the opening sequence of Taylor Swift’s song, “Gorgeous.” Both Lively and Reynolds were spotted at one of Swift’s concerts this summer, going wild upon hearing their daughter’s line—“gorgeous”—open the track. Lively and Reynolds married in 2012 in a secret South Carolina wedding. For the occasion, the bride wore Marchesa. Be the first to comment on "Blake Lively Enjoyed Her Anniversary With Ryan Reynolds in the Most Relatable Way"